We’ve suspected this, and let me confirm it. 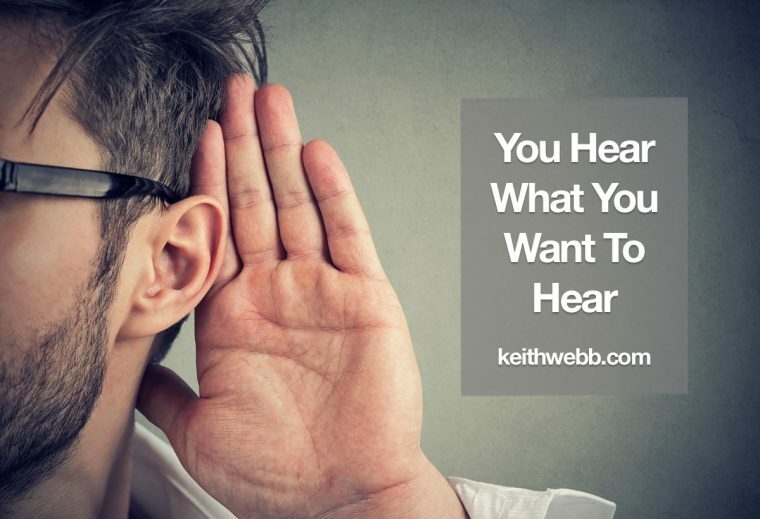 We hear what we want to hear, not what’s actually said. Here are 4 reasons why that happens, and 3 ways to change it. Listening is more of a psychological process than a physical act. We’re all trying to help people change. Yet, changes are too few and too slow. The biggest reason is we’re focused on the wrong thing. By moving conversations from WHAT, the behaviors, to WHY, the meaning underneath those behaviors, we can see real change. Here’s how. 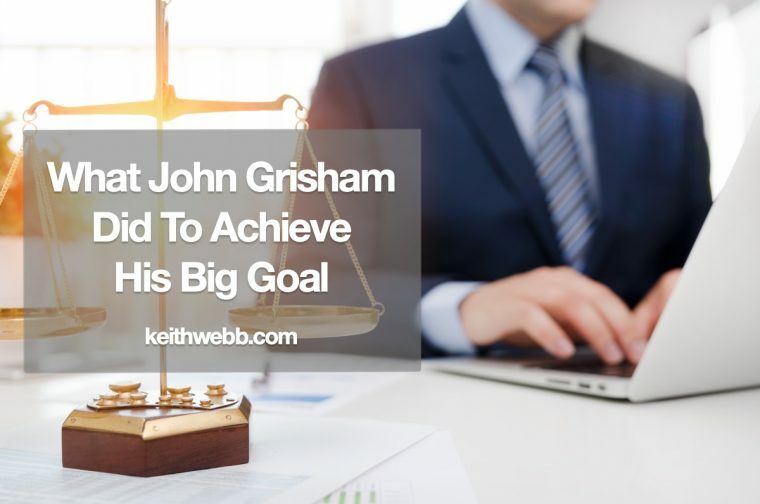 Back in the 1980s John Grisham was a busy, young lawyer – who wanted to write a book. He had the vision to write, but little free time. Does this sound familiar? 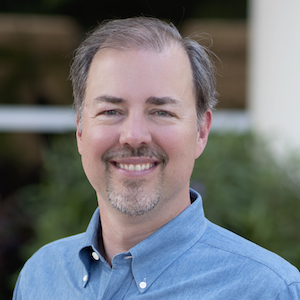 Here’s his story and how you can achieve your big goal. Grisham couldn’t stop working. He had a young family and a busy practice. What he could do was become intentional. He decided to go to his office early and write just one page a day. And he kept going. Week after week, he continued writing a page a day, until 3 years later his first novel, A Time To Kill, was completed. It’s been a fantastic year of learning, growing, and changing. 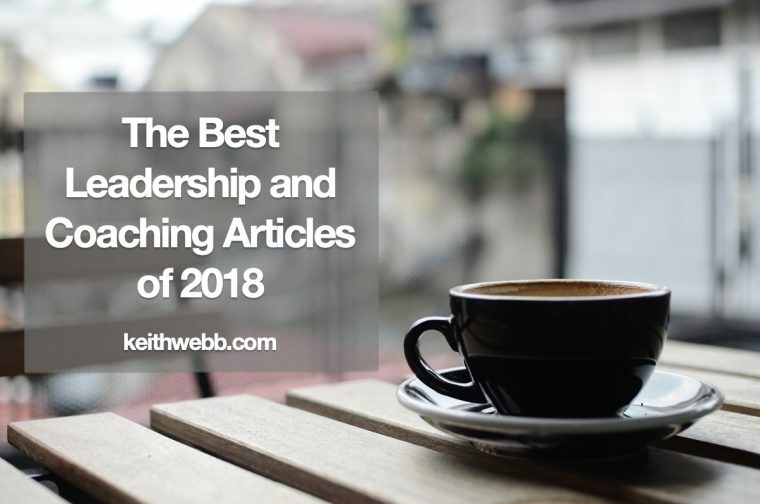 The number of visitors and article views at keithwebb.com were up 13% and 14% respectively, even though I wrote fewer articles in 2018. Here’s the 10 most viewed articles. This year, I’ve had more emails and comments on social media from individuals sharing the impact that an idea from an article had on them. 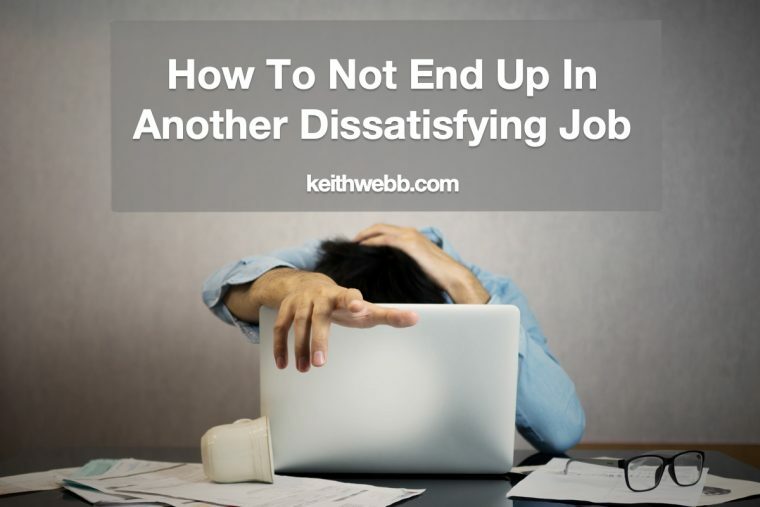 If you’re unhappy with your current job, you’re not alone. More than eighty percent of people are looking for a new job or open to one. Gallup reports that only fifteen percent of workers worldwide are engaged in their jobs. These figures are staggering. Leaders who leave one dissatisfying job often find themselves in another unless they first do these 4 things. 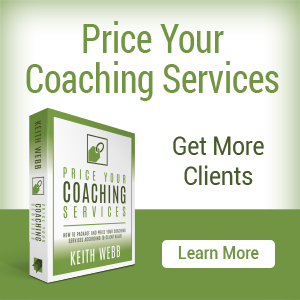 Coaching has an identity problem in organizational settings. 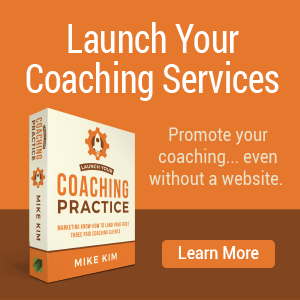 Everyone knows about coaching and may even use the term to describe how they work with people, but few are actually coaching. 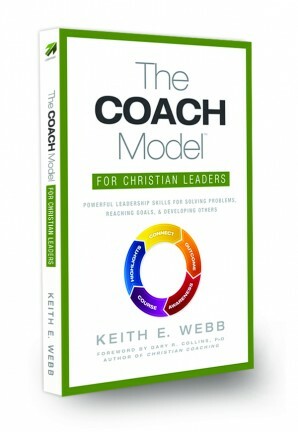 A new study demonstrates that managers believe they are coaching when they are actually just telling people what to do. 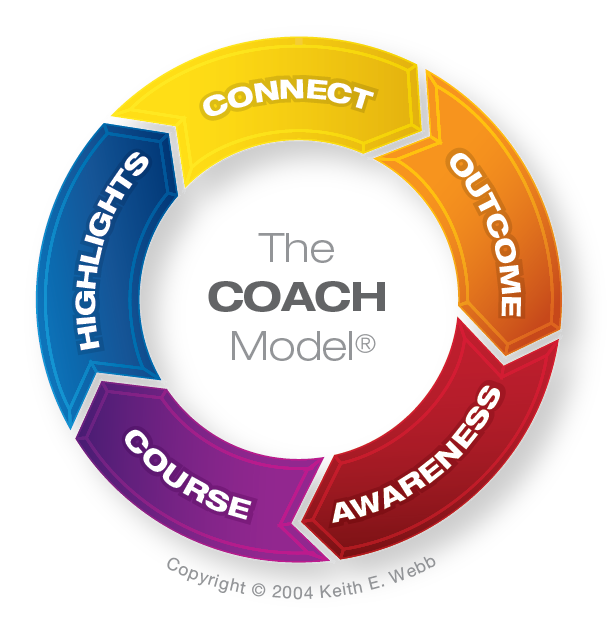 Worse, because peers reward their micromanager-as-coach approach, the wrong behaviors are reinforced. 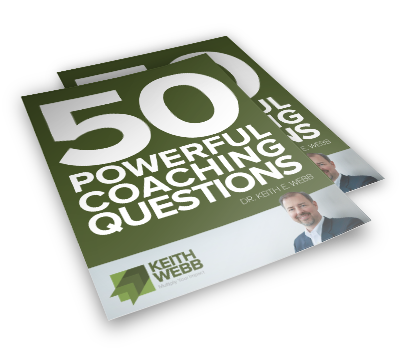 The good news is there’s a fairly easy solution to help managers begin to coach and see powerful results. 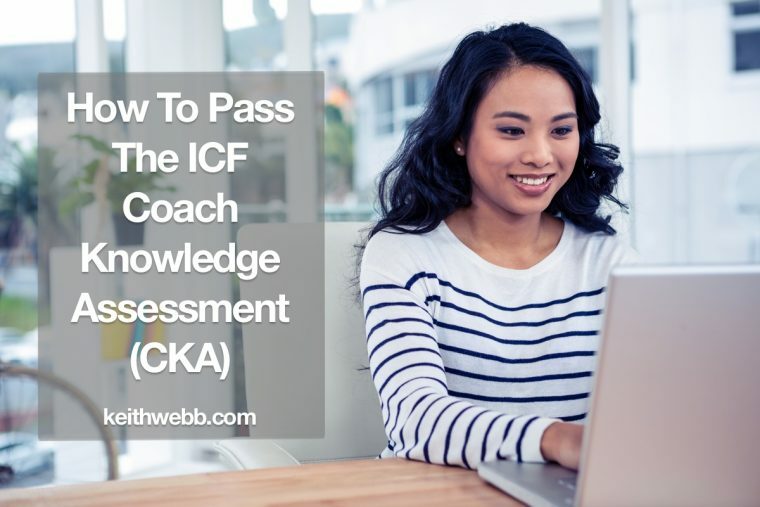 The Coach Knowledge Assessment is an assessment the International Coach Federation uses to measure coaches’ understanding of the knowledge and skills important in the practice of coaching. 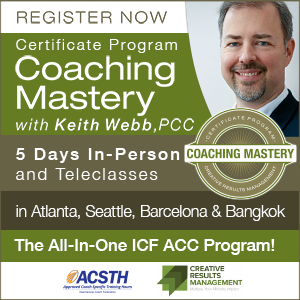 If you have good coaching training, with these tips, you should pass the ICF CKA with flying colors! Studies show that attending a good training event will produce about 23% behavioral change. That’s not much change for the amount of time, money, and energy put into these events. The same studies show that if you follow up training with some kind of coaching, average behavioral change increased to 89%. That’s a huge difference. The problem is, we have more trainees than coaches to do the follow up. 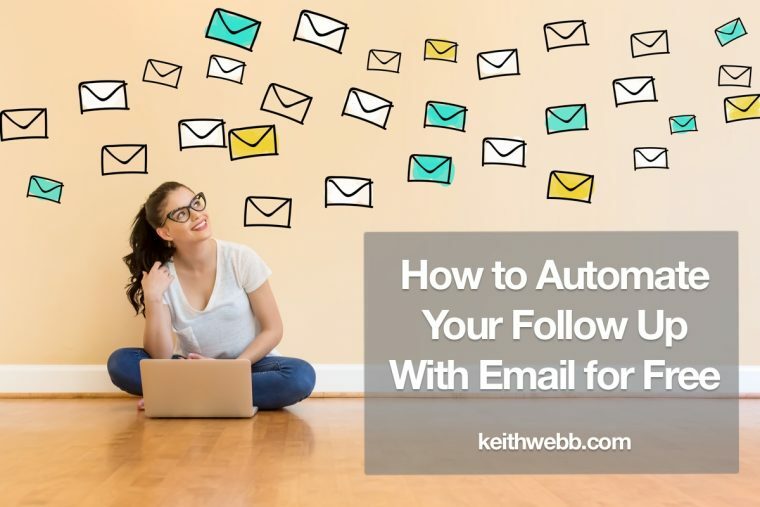 Rather than throw our hands up and say, “oh well,” let me show you a way to automate follow up for free. Follow up is essential because of “human nature.” Between procrastination, our lack of confidence in the new skill, and many other things competing for attention it’s easy to put off implementation of what we learned for a less busy time. However, there probably will never be a less busy time!